In a report today, Reuters unveiled a new effort from Chinese internet entrepreneurs to bring to market an electric supercar: the NextEV. Chinese tech companies have been vocal lately about jumping in the electric vehicle industry, with companies such as Xiaomi and Alibaba announcing their intention to enter the market. But the industry seems to have a focus on “supercars”. 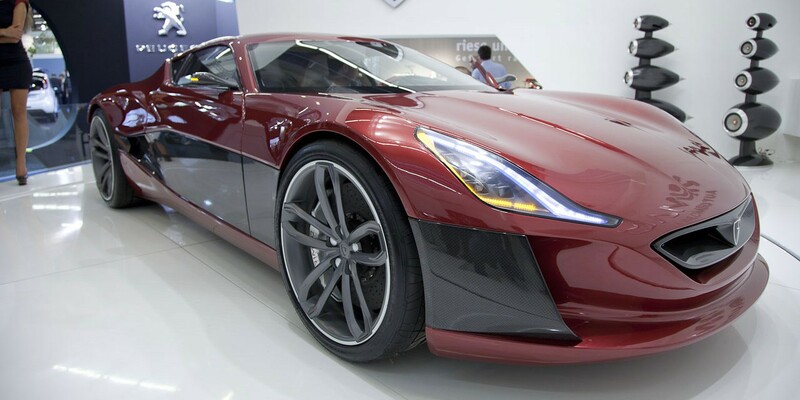 LeTV, a Chinese tech company offering a Netflix-like service, recently announced its intention to build an all-electric supercar and they are also reportedly heavily financing 2 other electric supercar projects.